A sailing trip or luxury cruise around Sicily’s sun-kissed shores or across to one of the off-shore islands is a great way of getting a different perspective on some of the island’s most magical sights, such as the Scala dei Turchi or the Valley of the Temples and also provides plenty of opportunities for snorkelling and cooling dips. 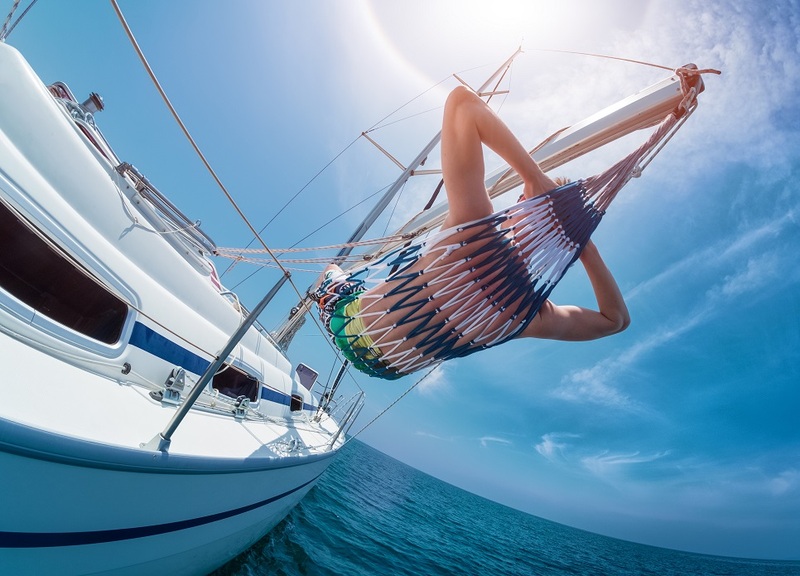 Choose from a wide range of organised excursions and tours all around the coast or, for a more luxurious experience, charter your own motor boat or yacht for the day. If you are staying in western Sicily, mini-cruises to the Egadi islands depart from Marsala on a daily basis. 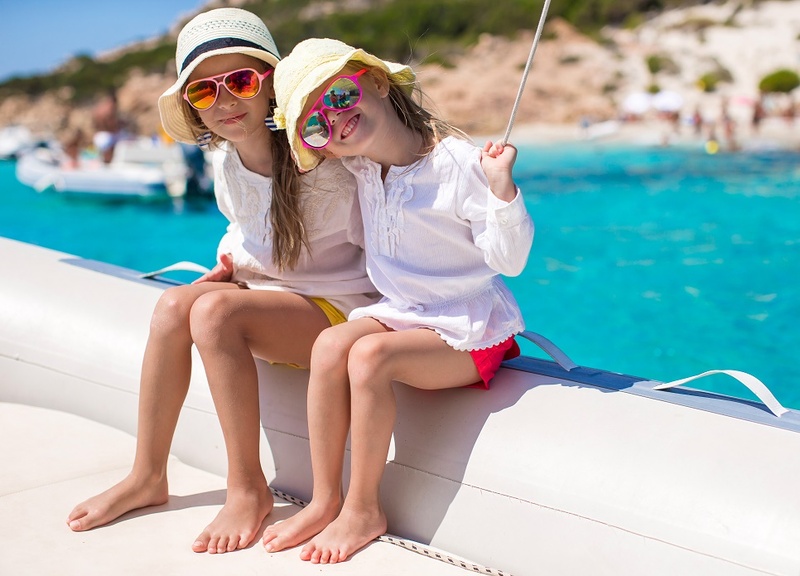 Pausing initially at some of Favignana’s prettiest bays, such as Cala Rossa and Cala Azzurra for swimming and snorkelling, the cruise continues on to the island of Levanzo. Prices start at €45pp for a full day’s excursion, including breakfast, lunch and snorkelling equipment. 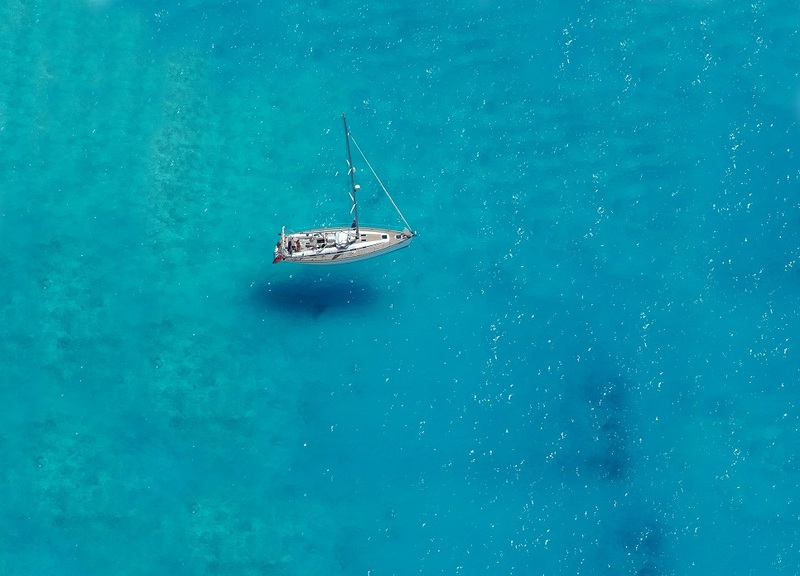 It is also possible to rent a sailing boat for your group’s exclusive use (with or without a skipper), to explore the Egadi Islands. Experienced sailors can choose from several options. In Taormina, the innovative Maribelle, a 4.85m long hybrid sailing boat with a solar-powered motor, accommodates up to 4 people (from €33 per hour). Alternatively, one-seater sailing dinghies can be rented in Palermo for an excursion over to the Isola delle Femmine. 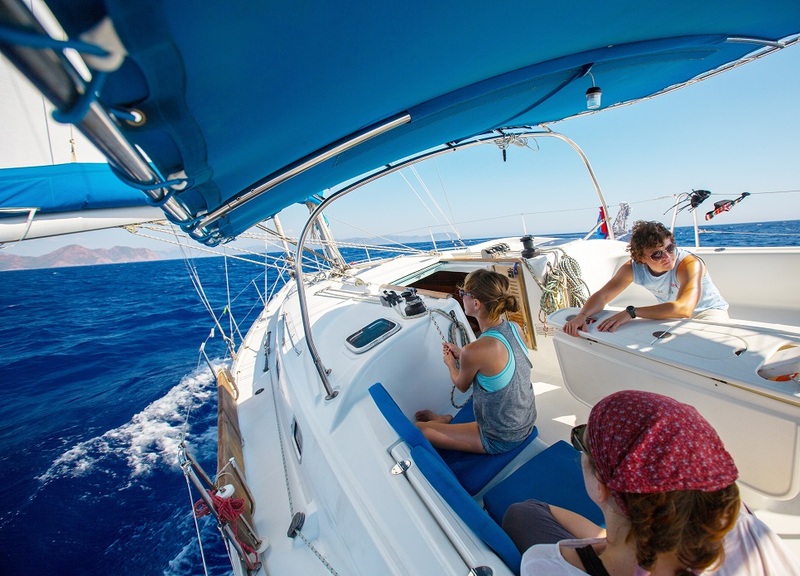 Further options include exploring the Bay of Taormina and the distinctive lava swathed Ciclopi coast, either on a chartered motor boat or the fabulous Jeanneau Sun Odyssey 38 Legend sailing boat. Fishing fans can choose from several excursions. Half or full day fishing trips are available for groups of 6, departing from the little port of Ognina (south of Syracuse) for the bay of Avola where water depths plunge to up to 250m. For a slightly more alternative experience, why not try squid fishing? This takes place at night (11.30pm-4.00am), departing from Aci Trezza (Catania). For anyone staying in north east Sicily, an excursion to the Aeolian Islands is a must. 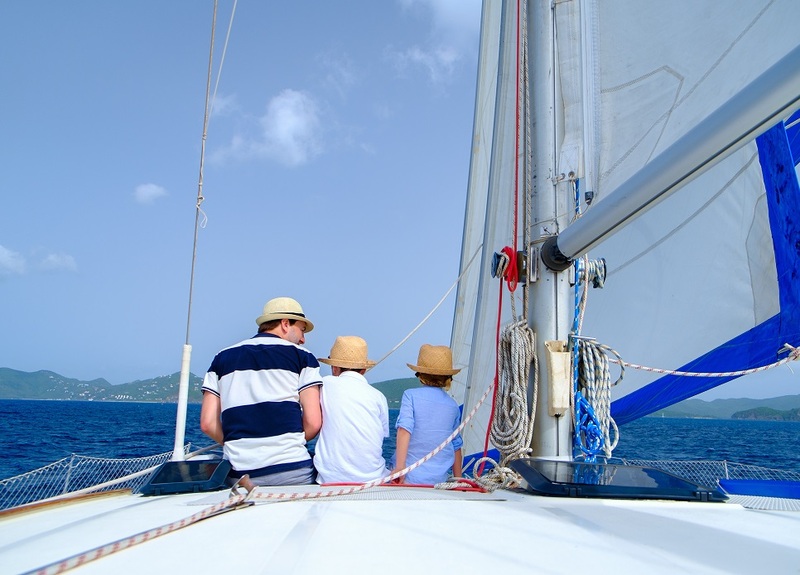 If you are holidaying with a group of friends or family, think about chartering a motor or luxury yacht for your own exclusive use. Departing from Milazzo, you can tailor make your own personal itinerary, stopping off at chic Panarea, at the atmospheric Pollara bay on Salina, at Lipari or Vulcano. Organised cruises are also available.